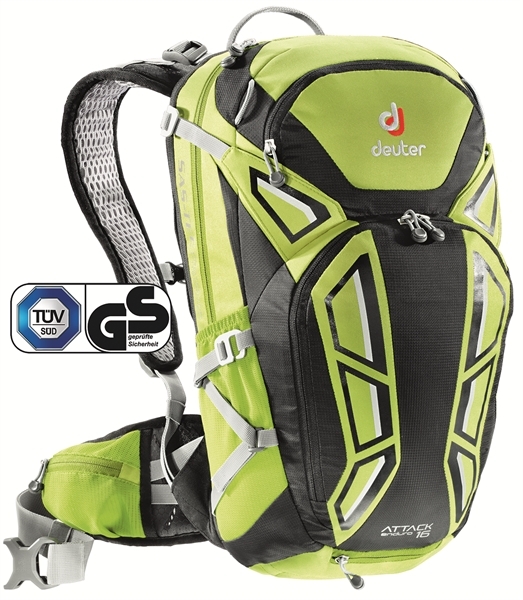 Product information "Deuter Attack Enduro 16 apple black"
A backpack with a protective instinct has founded a family! And that is the smallest member of: The new, small Attack is perfectly matched to the enduro use. In its interior provides the latest protector in the market for protection against injuries. Many clever details ensure optimum handling of the lightweight Guardian Angel. Related links to "Deuter Attack Enduro 16 apple black"
Customer evaluation for "Deuter Attack Enduro 16 apple black"